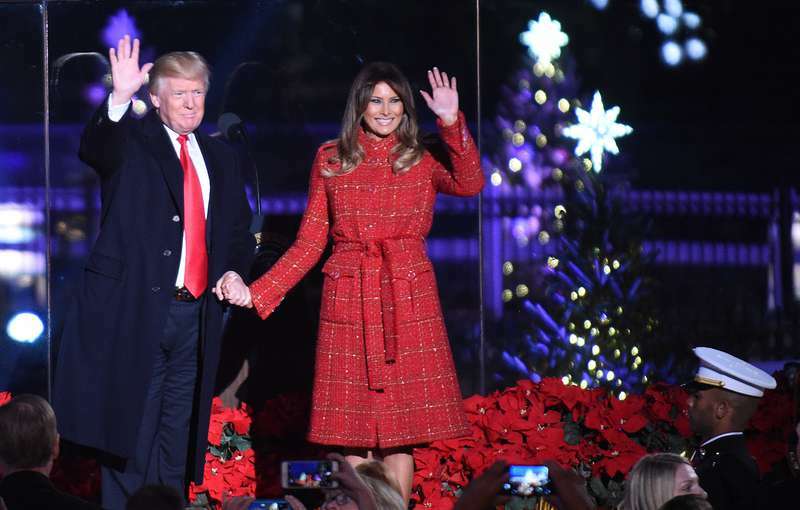 Donald and Melania Trump reached the mark of 13 years together as a married couple! However their anniversary passed unnoticed. Neither of the spouses tweeted about their special day, and they were not spotted anywhere celebrating the event on Monday evening. Men tend to forget important dates, that is true, but women – never. Family discords between Donald and Melania have been noticed and discussed for some time already. Usually presidents show respectful treatment of their wives! Former US presidents were always attentive to first ladies and no matter what troubles there were inside a family, it was always considered bad manners to air out their dirty laundry in front of others. As for the Trumps, let’s take a glimpse at their marriage. 1. 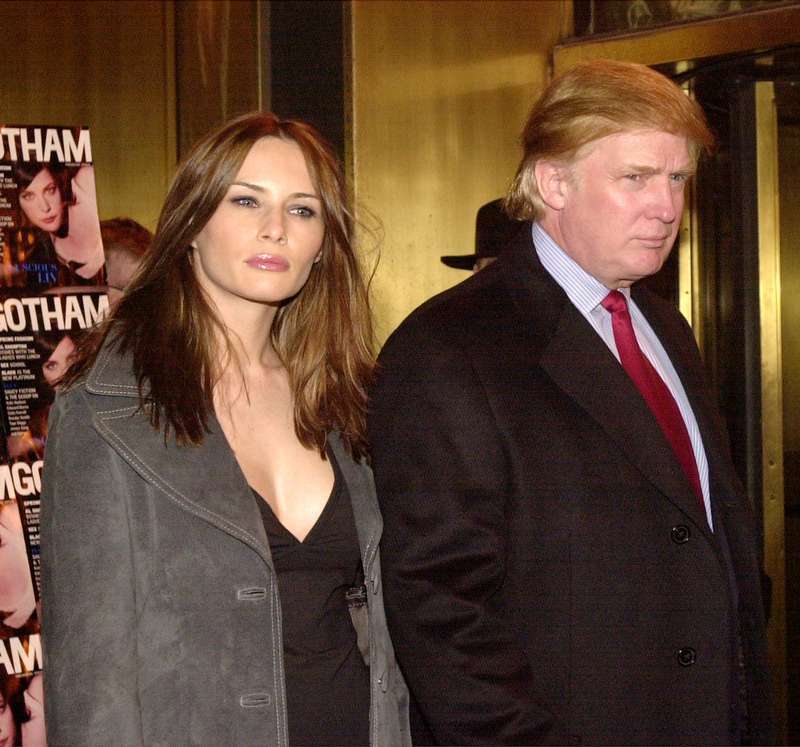 Melania and Donald met at a party during Fashion Week in September 1998. 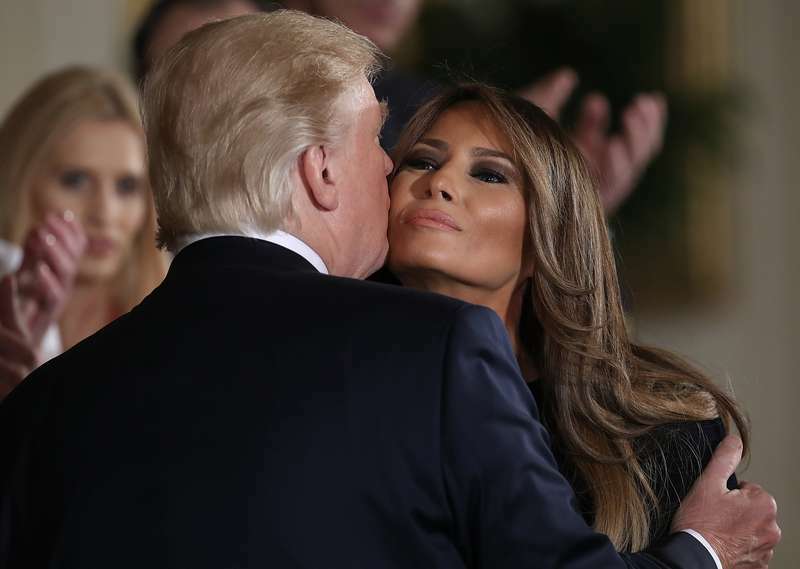 Trump had come with another woman, but Melania attracted his attention and when his date went off to use the bathroom, Trump came up to Melania and asked for her number. She took his number instead. 2. The couple split up a few times. Her roommate, photographer Matthew Atanian, said that Melania could not trust Donald and wanted to keep her own apartment just in case. 3. They dated for 7 years before their marriage in 2005. 4. 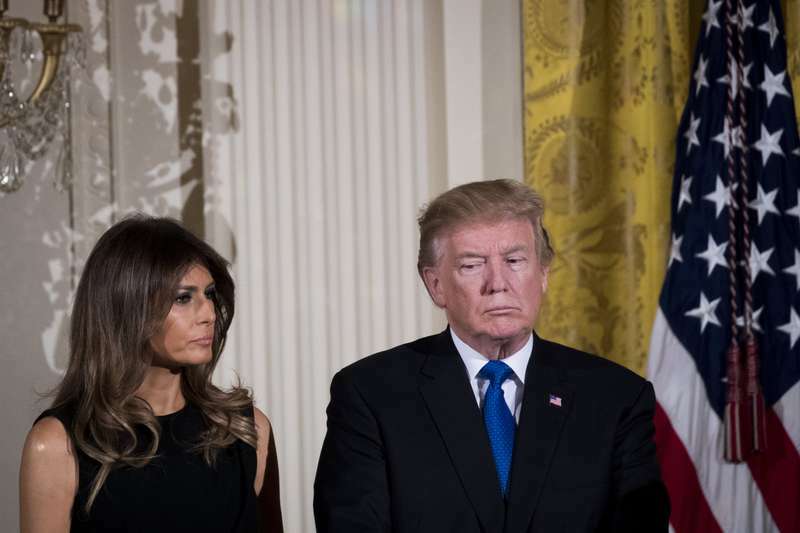 The author of Fire & Fury, Michael Wolff, reported that Melania and Donald spend very little time together, sometimes a few days without getting in touch. Donald Trump explained it with his own philosophy. He said he has mastered the art of marriage and his key to successful relationships was “Do your own thing”. 5. The same author, Michael Wolff, claimed that Melania and Donald have separate bedrooms in the White House and they do use them! Mr. Trump did not confirm this, but he expressed his own opinion about Wolff's book. 6. 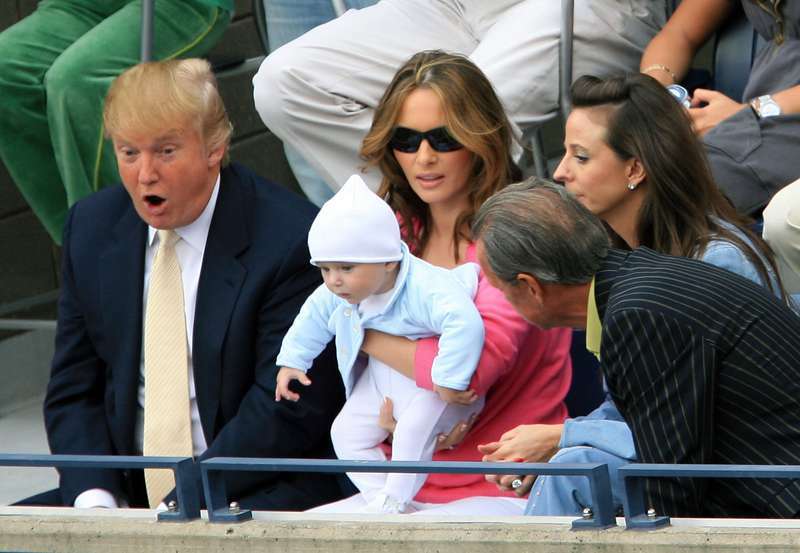 Melania never expected her husband to be involved in parenting much! 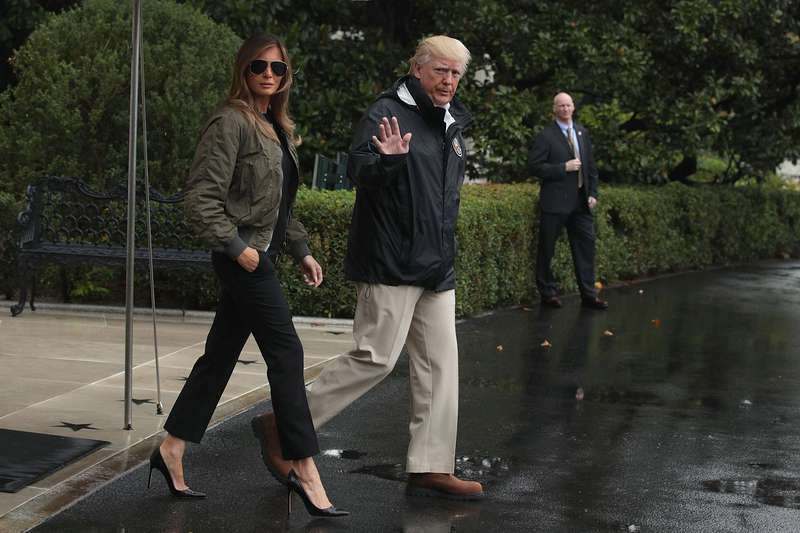 When she gave birth to their son Barron, she admitted that she didn't have hopes for Donald to walk down the street with a stroller. 7. 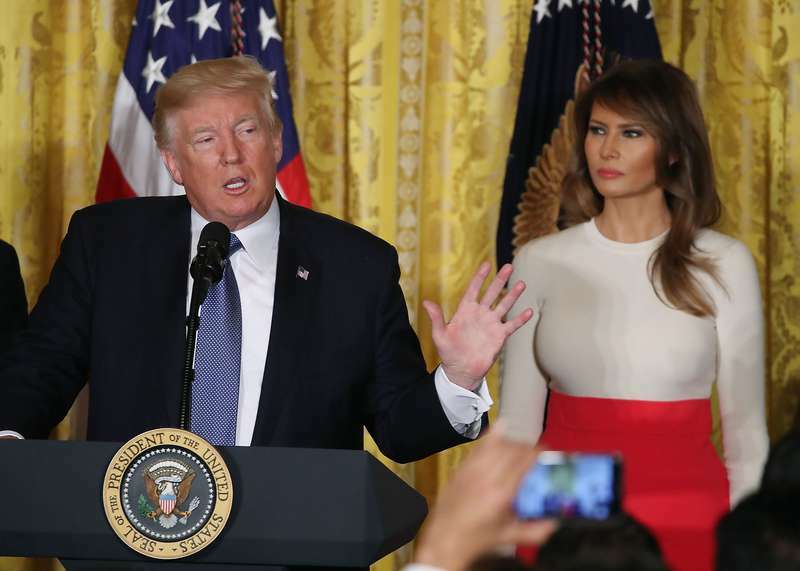 During the 17 months of the presidential campaign, Melania was not so keen on joining her husband at rallies and gave just a few speeches. The race was not part of her interests. 8. Melania is certain about the importance of accepting a person. She told Parenting that Trump is all into business, and she is not planning to change him. They are very independent in their relationship. 9. 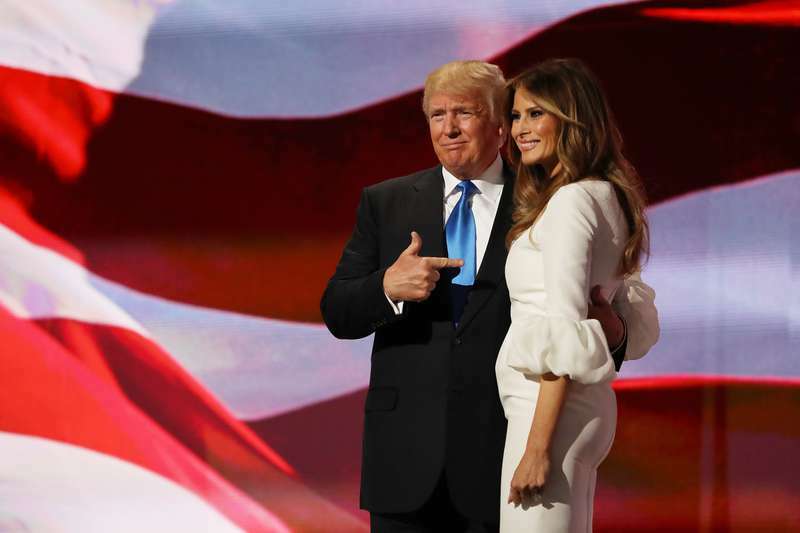 In the same interview with Parenting, Melania confessed that Donald did not change little baby Barron's diapers and did not put him to sleep, but that worked just fine for her. Donald and Melania insist that they never fight; they have arguments sometimes and it is a healthy thing for relationships. 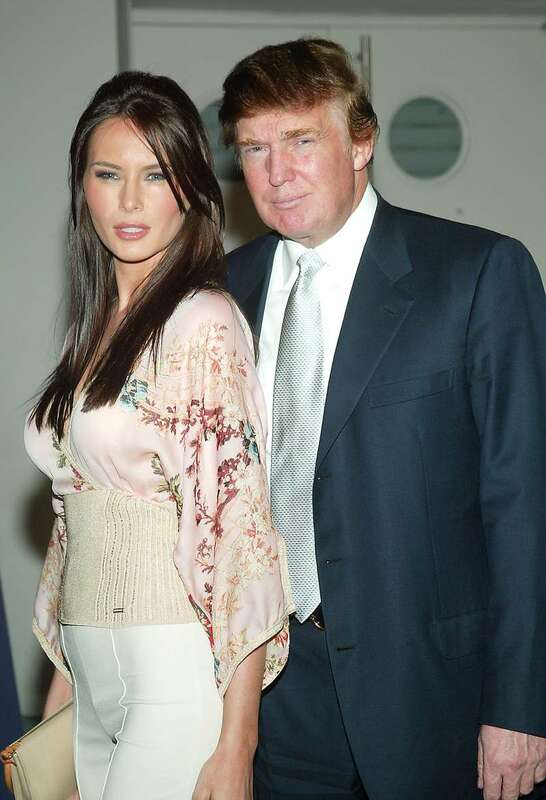 The first lady said she knew whom she married. That means they are fine with their current lifestyle, and whether it is true or not, seems like such a type of marriage works for both of them!